Henry Crumpe (fl.1380–1401) was Anglo-Irish cleric. Robert Browne (d. 1633) was an Anglican priest who was the founder of the Brownists, a common designation for early Separatists from the Church of England before 1620. 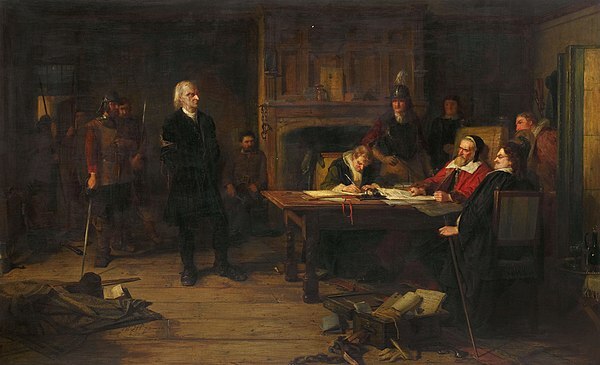 John Greenwood (died 6 April 1593) was an English Puritan divine and separatist. William Henry Somervell (5 April 1860 – 26 September 1934) was an English businessman, philanthropist and Liberal politician. Samuel Morley (15 October 1809 – 5 September 1886), was an English woollen manufacturer, philanthropist, dissenter (Congregationalist), abolitionist, political radical, and statesman. Joseph Gilbert (1779–1852) was an English Congregational minister. 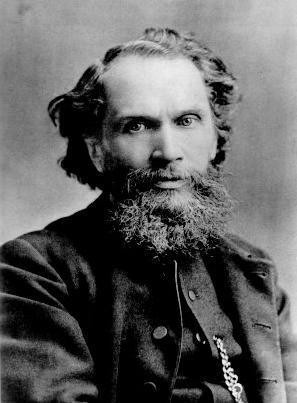 Frederick Smeeton Williams (1829 – 26 October 1886) was an English minister in the Congregational Church, best known for his books on the early history of the railway.